The Army's new network modernization strategy outlines a three pronged approach; halt, fix, pivot. The Army’s new network strategy is three prongs; halt, fix, pivot. Following a highly contentious review, the Army announced last year it would make major changes to its tactical network, the $6 billion program known as Warfighter Information Network, citing operational concerns. With some changes discussed, the Army is now taking a new vision to its tactical networks. In the report, “The Army's tactical network modernization strategy,” the service concluded the tactical network hadn’t sufficiently evolved to enable decisive action against a near-peer threat as it’s become too complex, fragile and not sufficiently mobile. Moreover, the report notes the network is vulnerable to cyber attacks and jamming. As a result, the Army will halt programs or portions of programs that won’t address operational requirements, fix existing programs that are necessary to fulfill the most critical operational shortfalls and pivot to a new acquisition methodology that fosters rapid insertion of new technology. In Part I: The Army is significantly changing the way it does business when it comes to the way it will buy IT and command post equipment. - Utilize the newly established cross functional teams to conduct rapid prototyping and experimentation. The big difference in the new strategy, Maj. Gen. Garrett Yee, director of operations and architecture and the acting director of cybersecurity and information assurance in the Army CIO/G-6 office said, is that the new strategy is designed around potential threats. Specifically, the Army will address vulnerabilities such as resilient communications in the way of strengthening anti-jam capability – think improving waveforms – and attempting to lower electromagnetic signature; providing greater cyber and electromagnetic signature situational understanding and lastly, reducing vulnerability in contested environments by incorporating automation and intelligence into hybrid commercial/military network solutions to be able to select autonomously in real time the right communications system for the environment when adversaries might be trying to exploit wireless communications connections. Yee, in describing the approach to building in cybersecurity and resiliency into the network, drew parallels to whether a technology is an asset or a liability. In building a future system, the key will be looking at what is truly needed. “We’re pretty good at asking operators ‘Hey, do you want this? Do you want that ?’ And we end up with a very fancy capability with a lot of features and functions some of which may not be completely necessary but adds to the vulnerability of that capability,” he said. Going forward, the halt, fix, pivot approach is working to bake in security, he said. The Army will not field the next part of WIN-T, known as WIN-T Inc. 2, beyond fiscal 2018, the strategy says. 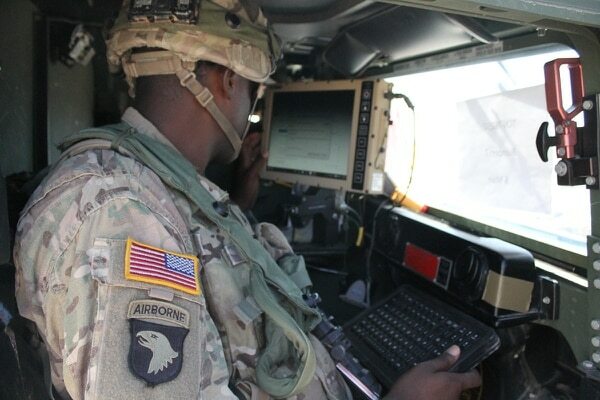 The Army will continue to add technology and capability refreshes to the network through virtualization such as improving fixed tactical SATCOM infrastructure. 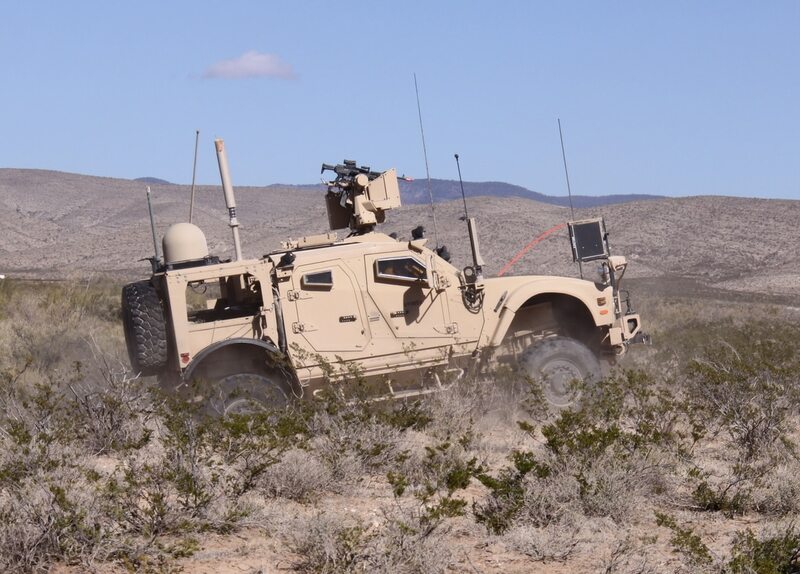 At present, armor brigade combat teams will remain on at-the-halt connectivity until next-generation, transport-enabled mission command on the move is available. In terms of WIN-T Inc 2 – the on the move capability – the Army will procure components for active duty Infantry BCTs and Stryker BCTs while also leveraging the cross functional team in parallel to identify other capabilities that are more better for operations against near peer threats. The National Guard, Army Reserve or armor BCTs won’t get Inc. 2, the strategy says, instead receiving next-generation on-the-move mission command capability when it becomes available. The DoD’s chief weapons inspector deemed elements of WIN-T Inc. 2’s light version to be survivable and stand up to cyber attacks.